The Nokia X is the first Android-powered device family from the legendary Finnish manufacturer. It’s become quite the commercial success due to being a relatively cheap device with pretty decent hardware specification. And after it was rooted and received ports of TWRP and ClockworkMod recoveries, it was only a matter of time before custom ROMs would show up. XDA Senior Member dhacker29, who ported AOSP to Moto G, now brought a working Code Aurora-based build of AOSP Jellybean 4.1.2 to the Nokia X. The list of working features is quite long, including network connectivity, camera, FM radio, and even multi SIM support. The build is described as stable and is a good alternative to heavily modified Android skin developed by Nokia. 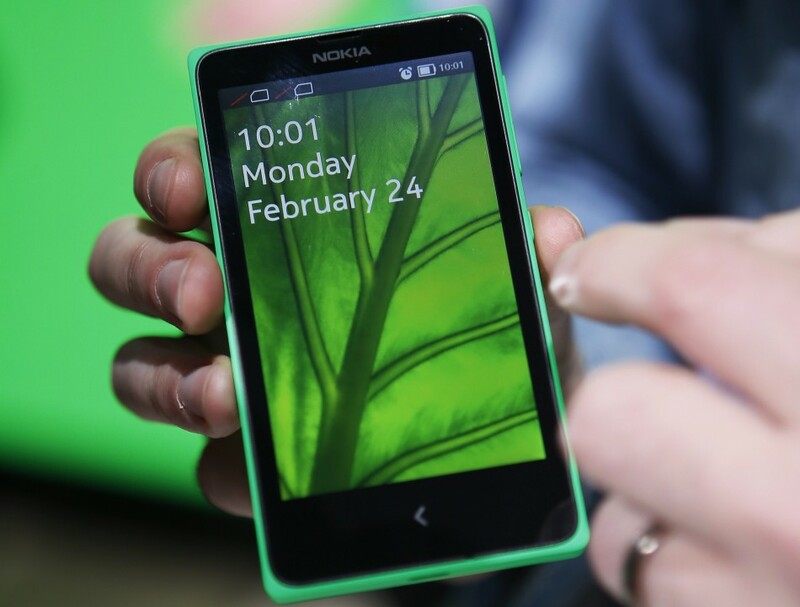 Since the Nokia X has only a hardware back key, navigation is not easy. However, dhacker29 made a second build with software navigation bar, which makes using a phone comfortable. Best of all, having this working device tree will enable other developers to port some of your favorite custom ROMs to the device. If you own a Nokia X or if you are planning to get one, you can read more about the build, find the source code, and get started by visiting the development thread.